at All Tomorrow's Parties in Monticello, New York. You - the fans - will be shooting the concert using your very own HD video recording device for a film coming out soon on DVD, Bluray, and digital stores everywhere. 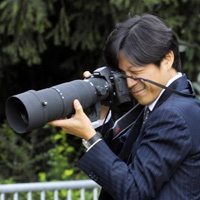 Aren't sure if your recording device will work? Click here to find out the details on what kinds of devices will work. Click watch to get an idea of what is going on, then hit submit to participate in this once in a lifetime contest! 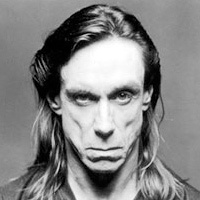 Check out the introduction from Iggy Pop below and start submitting your entries to IN THE HANDS OF THE FANS! 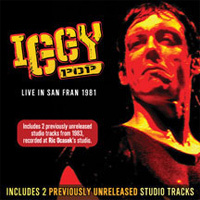 "In The Hands Of The Fans"
Iggy is ready to meet the fans at All Tomorrow's Parties on Friday, September 3rd, 2010. 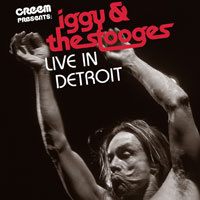 Submit your entry to In The Hands Of The Fans as an HD video to prove you have what it takes to film Iggy & The Stooges! Read more. 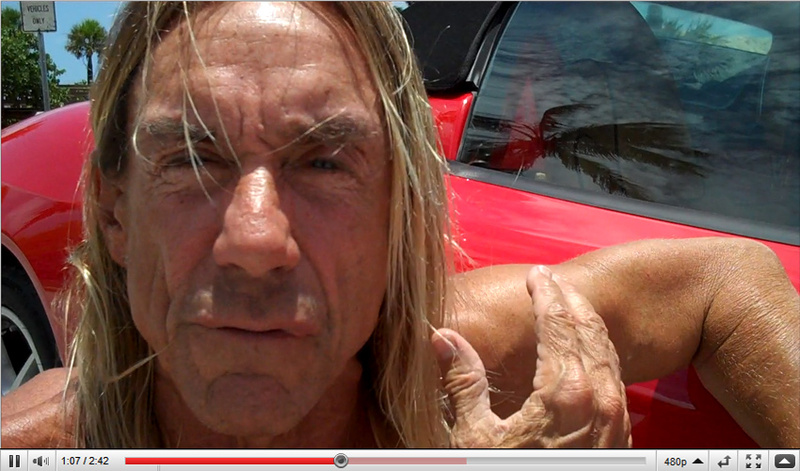 for a chance to film & interview Iggy & The Stooges! 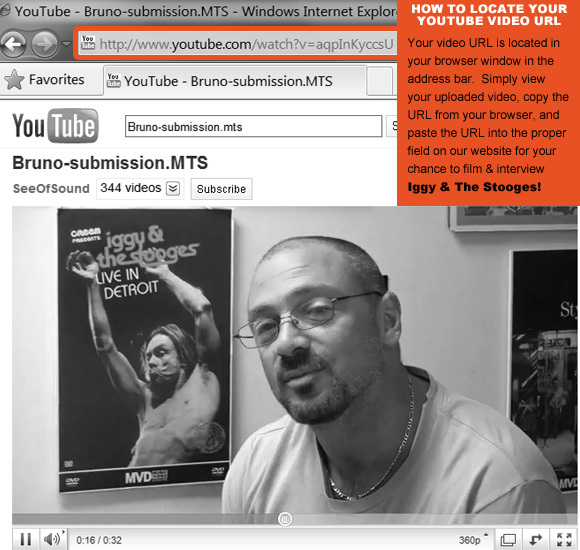 Shoot an HD video (720p, 1080i/p) of yourself asking Iggy & The Stooges a question about RAW POWER, upload it to YouTube and post a URL to your entry here to be entered in the once in a lifetime contest to film & interview Iggy & The Stooges! Waiver of rights by continuing any further with the submission process, I hereby confirm that I am the sole owner of the materials that I am submitting for IN THE HANDS OF THE FANS. No third parties can claim ownership or any stake in the materials which I am submitting. By submitting this video to IN THE HANDS OF THE FANS I hereby claim waive any and all rights to the materials and understand fully that this video may be used in the final edit of IN THE HANDS OF THE FANS or used in any way by IN THE HANDS OF THE FANS. 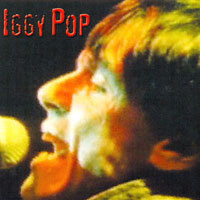 On Friday September 3rd 2010, Iggy &amp; the Stooges are&nbsp;performing RAW POWER&nbsp;at All Tomorrow's Parties in Monticello, New York. You - the fans - will be shooting the concert film, coming out soon on DVD, Bluray, and digital stores everywhere. 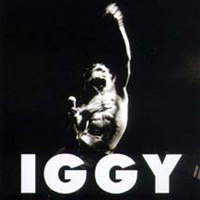 3) The fans and Iggy &amp; the Stooges select 6 winners to film the Concert! &nbsp;**Contest Winners must provide their own transportation and lodging to this event. The video should contain the contestant asking Iggy &amp; the Stooges interview questions, or demonstrating why they would be the best contestant to film the performance. The public will vote on the Contestants and select Finalists. 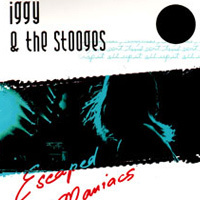 Iggy &amp; the Stooges along with management shall select 6 Contest Winners, ranked 1 through 6. The Contest Winners shall receive 1 ticket each to the Iggy &amp; the Stooges performance at All Tomorrow’s Parties festival in Monticello, NY, Sept 3rd, 2010. 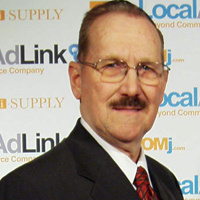 The Contest Winners must provide for their own transportation and lodging to this event. 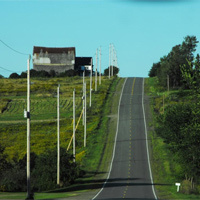 Contestants must arrive to the venue 3 hours prior to the performance to receive direction for the production. 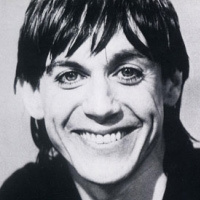 The Contest Winners will film the entire performance of Iggy &amp; The Stooges – RAW POWER, and shall submit the tapes or digital memory cards to IN THE HANDS OF THE FANS immediately following the performance. 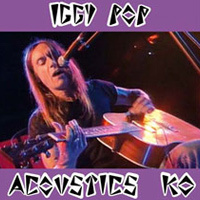 The Contest Winners will pick 2 songs each and interview Iggy &amp; The Stooges about those two songs immediately following the performance. 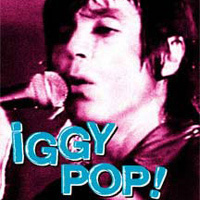 All Contestants shall receive an exclusive offer to order the BluRay, DVD, CD or Vinyl at 25% off of the Suggested Retail Price and receive an exclusive Iggy &amp; the Stooges – In the Hands of the Fans poster, AND receive their order 2 weeks before the official US release date of the aforementioned materials. I hereby confirm that I am the sole owner of the materials that I am submitting for IN THE HANDS OF THE FANS. No third parties can claim ownership or any stake in the materials which I am submitting. By submitting this video to IN THE HANDS OF THE FANS I hereby claim waive any and all rights to the materials and understand fully that this video may be used in the final edit of IN THE HANDS OF THE FANS or used in any way by IN THE HANDS OF THE FANS.